Any size, type or amount, we can supply. We supply robust & anti vandal containers. No matter your location, we can provide. We can supply individual or multiple cabins. As the name suggests (Top Container Hire), we know a thing or two about portable container hire, static welfare cabin rental and more... 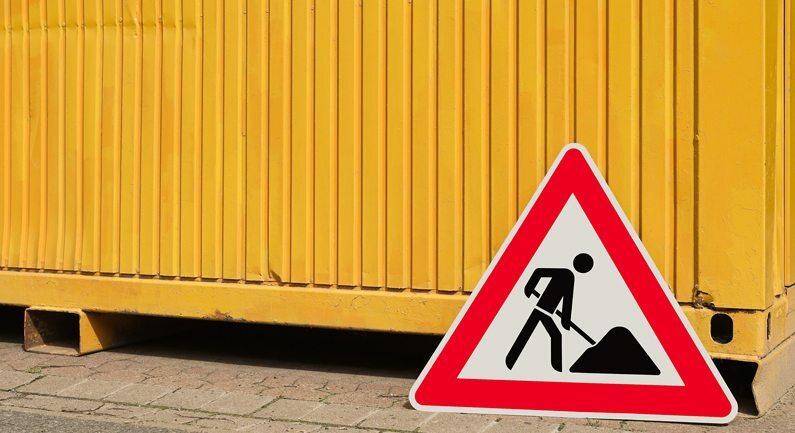 Whether you are looking to hire a welfare van, a site office cabin, a construction site storage container, a mobile welfare unit or modular cabins we can help. 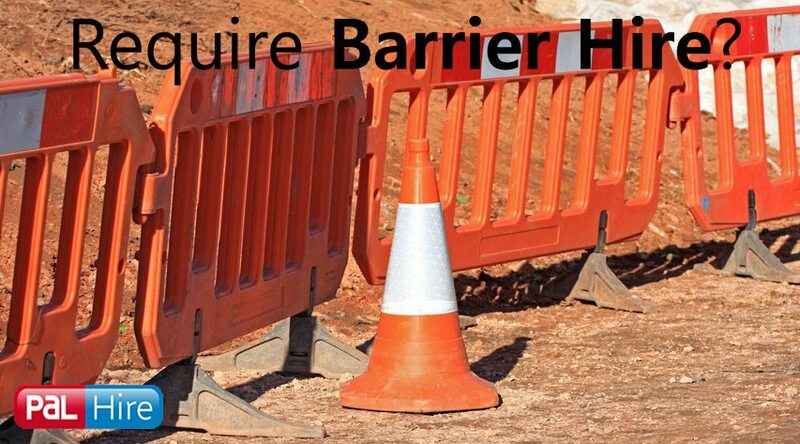 Simply call us on 0844 288 7263 or fill out our Easy 1-Minute Form to get a quote back from our friendly and highly experienced Container Hire team or book your container hire online. If you are looking to hire affordable containers, cabins or welfare units you have come to the right place. We should be your first choice when it comes to local cabin and container hire. Container storage and/or office cabins are a cost effective way to store your belongings on-site, safely and securely and/or provide amenities for your staff on site or at an event. Our storage containers and cabins are wind prooof and water tight, and can be fitted with a security lock box, so that your stored belongings will not be damaged or stolen. Need a company with a great reputation, a long history and lots of experience? We (Top Container Hire) have been offering portable cabin hire and portable container hire/sales in the UK for over 10 years. Over the years we have built up a wealthy database of happy customers through our great customer services and cost effective portable cabin/container/unit hire prices. 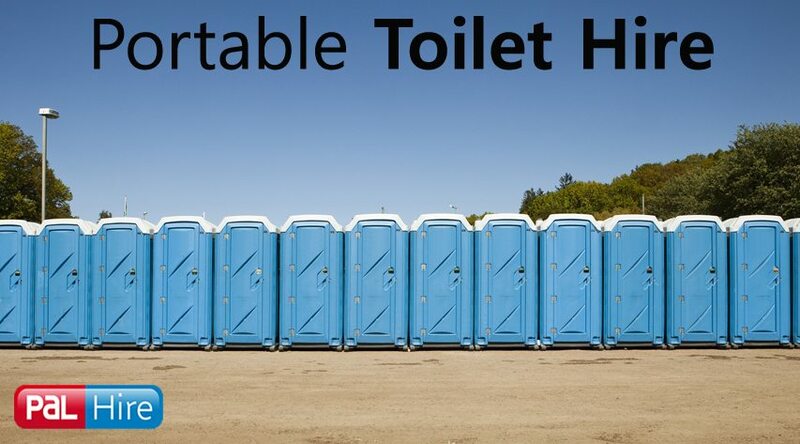 We supply a huge range of cabins, containers and vans from domestic portable cabins to commercial canteens, offices, stores and portable toilets. Our containers and cabins can be used for a temporary or permanent solution to your storage or facility problem. All our products are provided with a secure lock protector, an anti vandal system and hardwood flooring as standard. 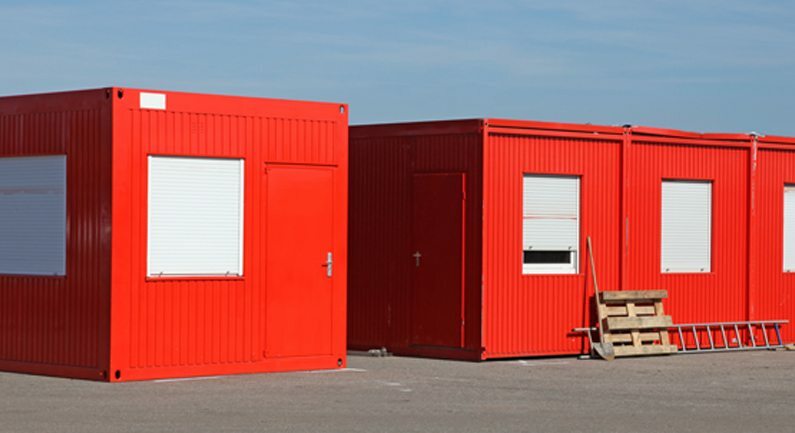 We have a wide range of anti-vandal storage containers, welfare units, welfare vans, portable buildings, modular cabins and portable offices available for hire. We have ensured that all our storage solutions are all completely secure, fully tested and professionally cleaned prior to delivery. We deliver containers, storage containers, portable cabins and welfare units nationwide all year round. We have very experienced staff to guide you through all aspects of the storage container hire and cabin hire processes from initial contact to delivery. 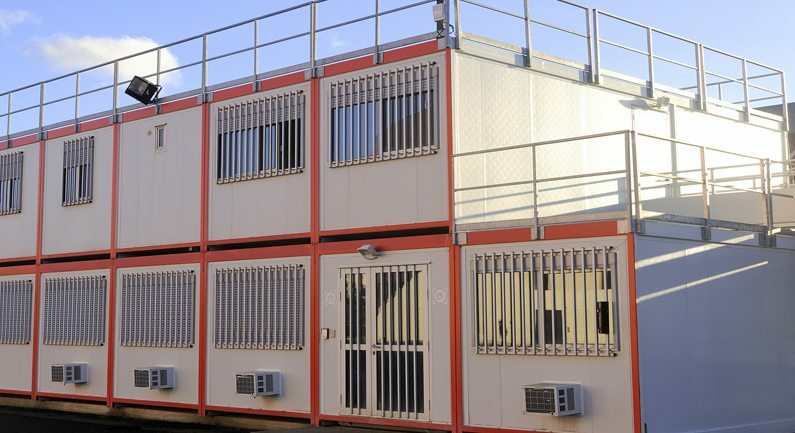 If you require temporary office accommodation have you considered hiring office containers, or modular cabin offices. These can be new or second-hand but in either case can be completely customised to your specifications. As these are standard shipping containers, the dimensions are 8" wide and 8" 6" tall and can come in lengths of 20", 24", 30" or 40". The robustness and security of shipping containers means that they make great secure office units with maximum security. Hire An Office Container Today! Our portable or static office containers for hire nationwide come with wipe-clean vinyl flooring and a personnel door, again, anti-vandal, so you can rest assured it is secure. We can provide as many windows as you require whilst paying attention at all times to the security aspect of this. As with any office space, lighting and heating have been carefully thought out and come as standard. There are power points, convector radiators, consumer units and an outside plug. We can install a kitchenette with hot and cold running water, a wall mounted water heater for use as a kettle and a sink and plumbing. Our portable canteen hire services have been used by companies, organisations and private individuals for over 10 years across the UK. At Top Container Hire we can fulfil all of your site canteens needs, whether you require a single canteen or multiple site kitchens, wash rooms and canteens. All of our canteens are anti-vandal, secure, meet hygiene standards and meet safety standards. We ensure that all our canteen hire solutions are competitively priced, meaning we can provide you with both long and short term cost effective hire solutions. Want to hire a canteen container today? Would you like more information about our canteen containers? Its easy! Just give us a quick phone call or fill in our contact form and a member for our team will call you. As the name suggests when it comes to portable and static container and welfare unit hire in the UK, we are second to none. 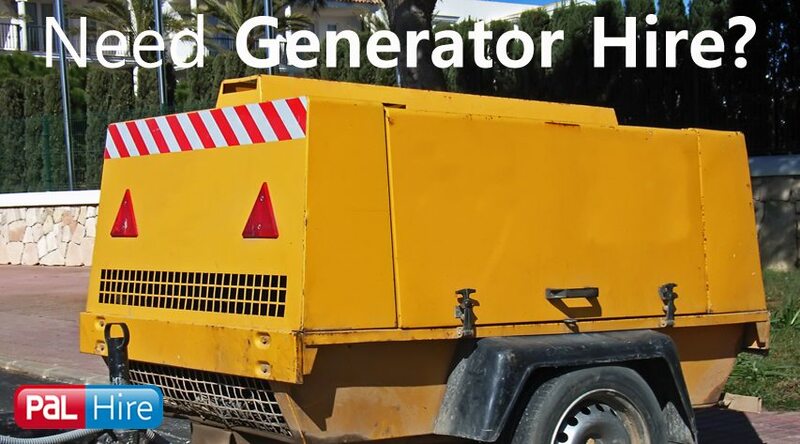 Whether you are looking to hire a single welfare cabin or multiple welfare units including welfare vans, canteens, kitchens, toilets, showers and storage units, we can provide. 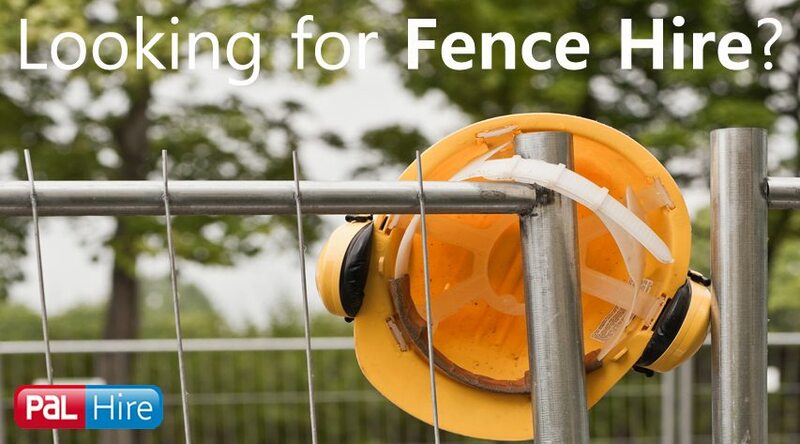 All our welfare products are robust, anti-vandal, secure and meet both the highest of safety and hygiene standards. Hire A Welfare Van Today! Are you looking for a mobile welfare solution? Thought about hiring a welfare van? 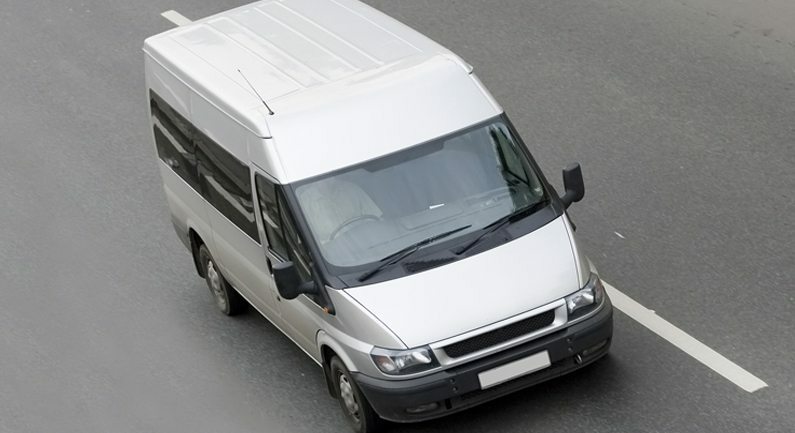 Welfare vans can be the ideal solution to offer portable amenities for your staff. If you would like more information about our welfare product range, more information about Top Container Hire or for a quote, simply give us a quick call or fill in our contact form. Why you should choose Top Container Hire? A big shout out this week to our Cornish friends, colleagues and customers, who have been under a spell of media attention following the birth of UK Prime Minister David Cameron's child in Cornwall. Admittedly a bit of a boor, certainly not the biggest fan of all this modern art and highbrow architecture, there's a recent trend in "modern" home design that really gets my goat! 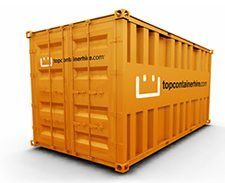 I don't think you'll find a more flexible container hire company than TopContainerHire.co.uk. Yes I'm biased, but I really don't. 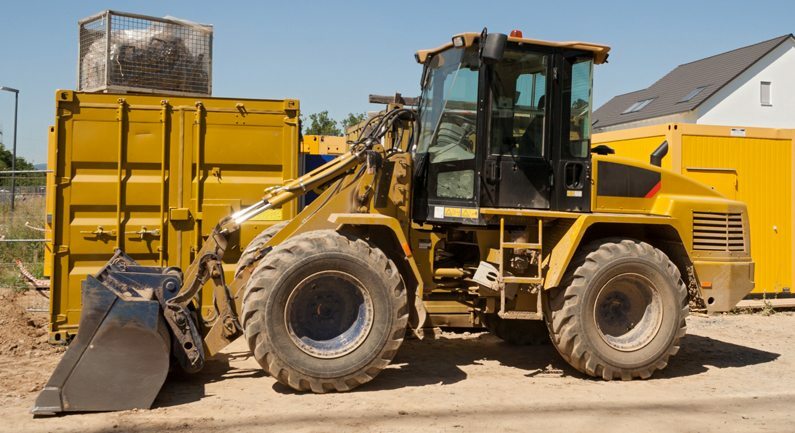 We'll do everything physically possible to meet your container hire needs. Doing a bit of web surfing this morning while the boss wasn't looking... (Just kidding boss!). 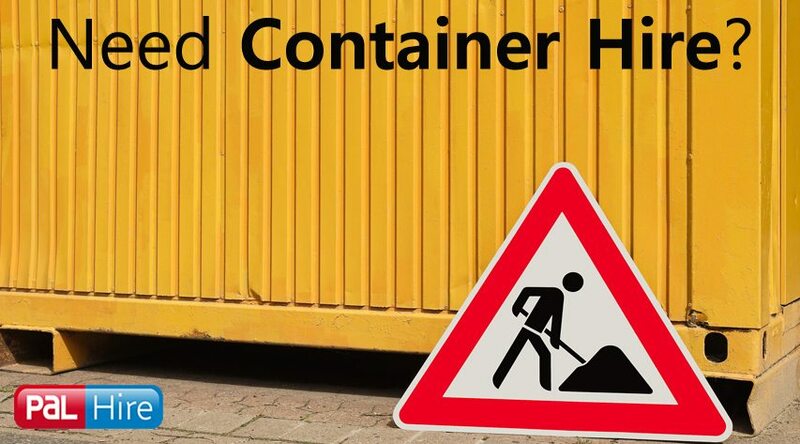 They say you don't have to be mad to work here, but it helps - and unlike the average person, when I'm browsing the web I tend to find myself gravitating towards pictures of... storage containers!